KABUL: In an exclusive interview President Mohammad Ashraf Ghani says the US strategy to win the war against the Taliban is working. 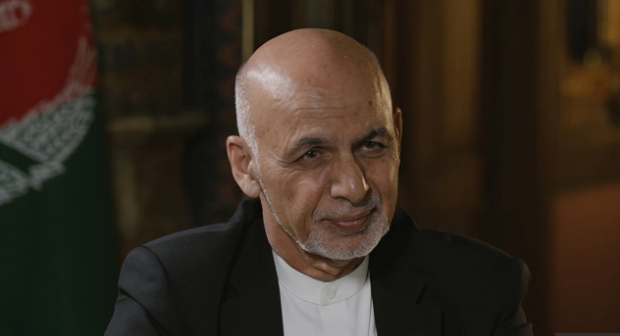 Despite security challenges, talking to the VICE News, President Ghani insisted that there is reason to believe that this time will be different. He pointed to the Eid al-Fitr ceasefire between government forces and Taliban as a proof that the country is moving forward towards peace. This comes after President Ghani at a gathering in Kabul on Thursday talked in favor of the US’s South Asia Strategy for Afghanistan and said, “Afghans waited for the US’s South Asia Strategy for the past 40 years”.